Zidoo have released their latest firmware for the Zidoo X6 Pro. Firmware v1.0.38 brings a whole host of bugfixes, in addition to the new Zidoo Helper app which features various guides and tutorials for the box. You can grab the OTA update now from the Zidoo forum post and install it manually or wait for the OTA update to be loaded onto Zidoo’s servers next week. 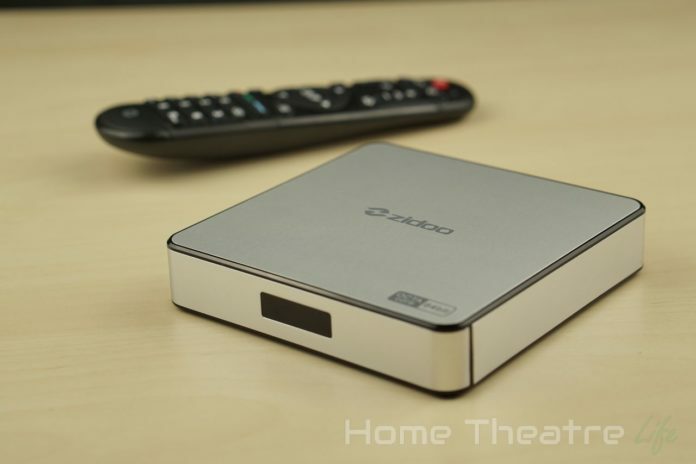 If you’re interested in the Zidoo X6 Pro Android box, I’d recommend checking out my detailed review. The Zidoo X6 Pro is available from GeekBuying, Banggood, Amazon, AliExpress for around $100.